You have no chance of winning without learning TRULY how to throw. 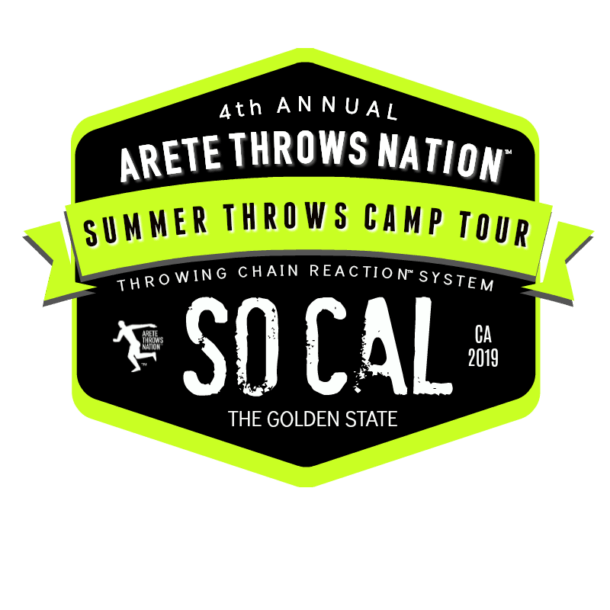 At an Arete Throws Nation™ Camp, you are NOT going to grab your implement and get in a ring and just throw for 4 hours; that is how to ingrain bad habits and learn nothing! 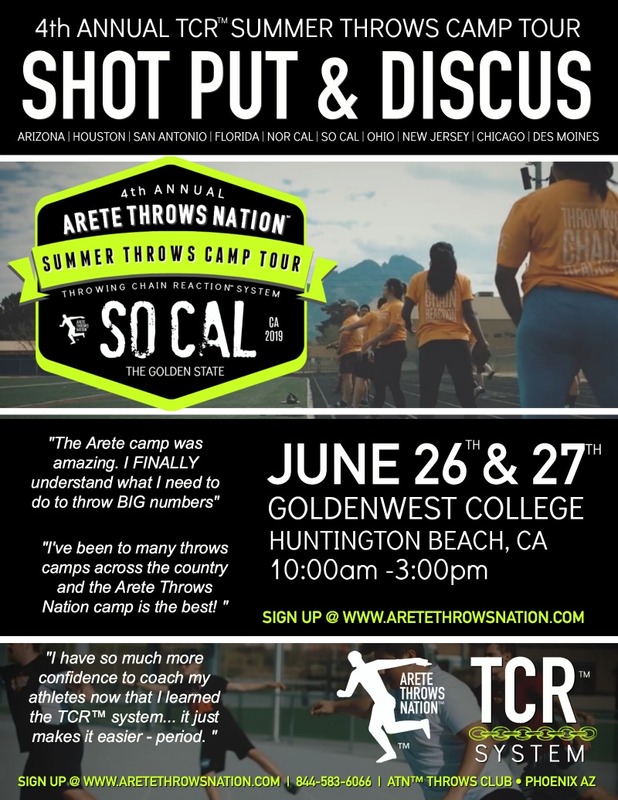 At an ATN™ throws camp, you will learn HOW to throw FAR using the TCR™ system…. 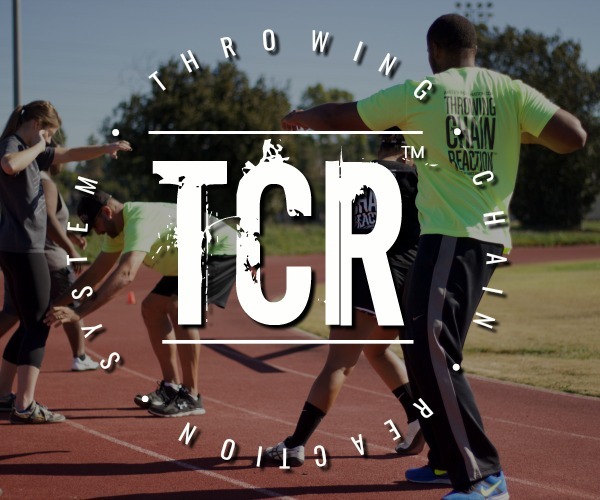 So, why should throwers and coaches come and learn the Throwing Chain Reaction™ system? Well…. here’s 4 reasons you’ll want to attend an Arete™ Summer Throws Camp…. your competition every damn season! Learn The THROWING CHAIN REACTION™ SYSTEM & Watch Your Old PRs Go Up In Smoke! Improper technique, or “I think it’s right” coaching can put your throwing results straight into the grave! 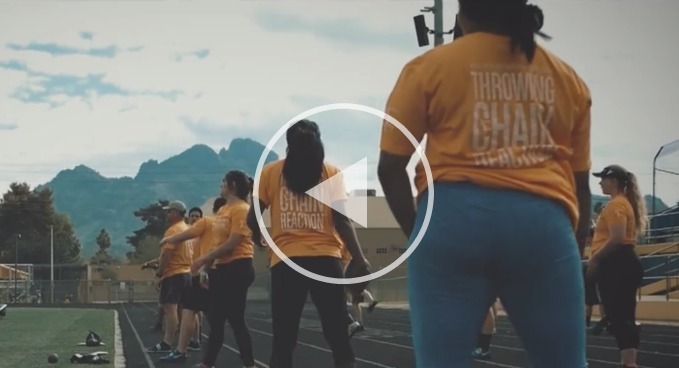 Learn the true science of each throw, and regardless if you’re a first time thrower/ coach, or a veteran… you will see a significant transformation. Identify What Part Of The Throw Is Limiting Your Ability To THROW FAR! 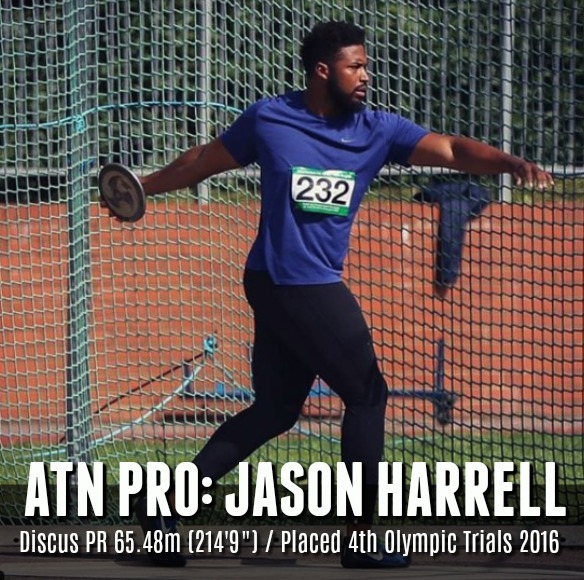 Discovering what is holding you back is a game changer in any throws program. Is it the weight room, or my technique?…. it’s usually both, but the BIG throw stopper is usually incorrect technique! Wrong technique followed up with incorrect coaching adjustments will just take a workable thrower and bury them. Don’t let bad habits be your lasting legacy! Let’s find where in your throw needs attention, THEN learn how to fix it – for good! Aaah, yes drills! At the TCR™ camps, you will be doing lots of these… and you’ll be learning the RIGHT DRILLS FOR MAX RESULTS!!! I can’t tell you how many YouTube videos I see with drills that make zero sense, or do nothing to improve the athlete, let alone transfer to big throws. Executing the right drills, the right way is the key to every championship thrower! Fix Common Throwing Mistakes- FAST! Let’s face it… this is probably why you’re reading all this info about this camp in the first place, right? 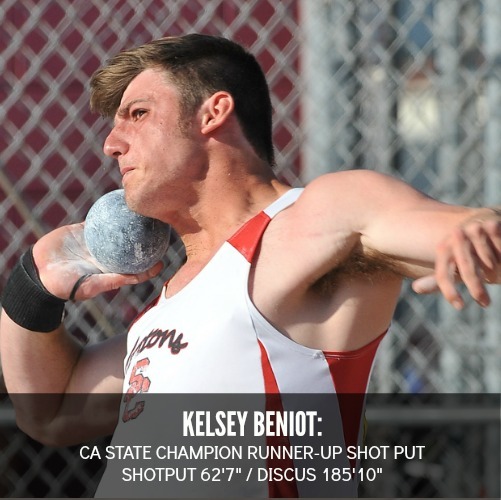 Throwing the shot put and the discus is not easy, but it sure is AWESOME! It’s even better as you keep getting better and better with each training phase. Over the years, while training throwers and coaches from all over the world, I see many of the same mistakes. So, let’s identify them and wipe them out! This camp is open to ALL ages & levels of throwers and coaches. We welcome anyone who wants to learn how to train smarter and throw farther! We will break for a light lunch. A snack- fruit and veggies work best. Water…. lots of water…. no, seriously, bring ice cold water. California summer sun takes no prisoners! Throwing shoes are HIGHLY recommended for participants… Coaches too! We will be doing a lot of drills, movements, and throwing. Coaches also will be asked to do the drills and apply the TCR™ system. This speeds up the learning process and launches your throwing progress. If possible, please bring implements and make sure they are clearly marked with your name, or school name. The more implements, the more throws and that equals RESULTS! 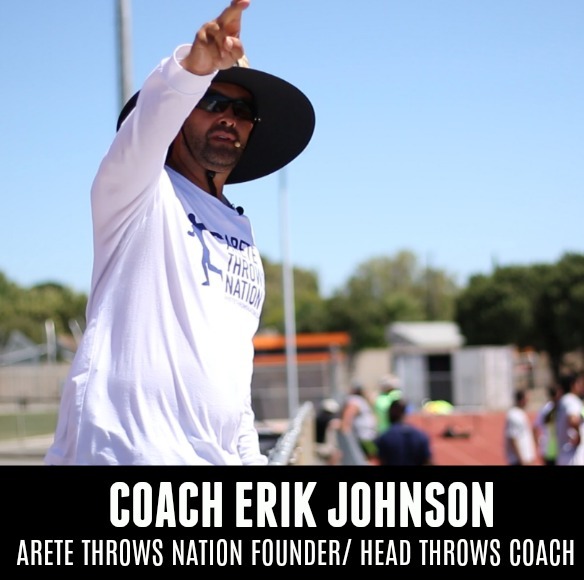 Hi, I’m Coach Erik Johnson, owner of Arete Throws Nation, and the developer of the TCR™ system. Need more options to attend? 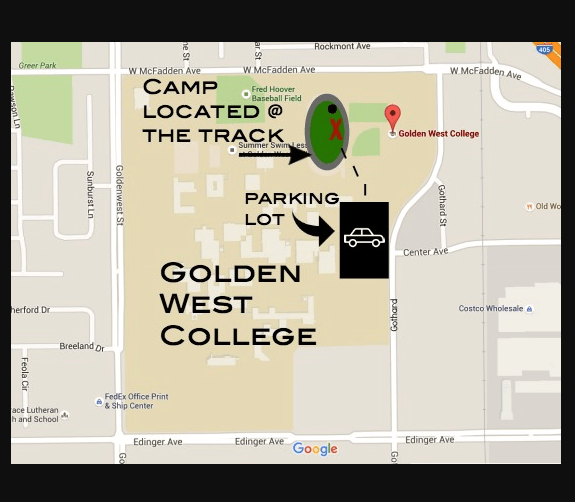 WALK -UP Registrations welcomed on day of camp! We accept Cash & Credit Card on site. School issued checks must be turned in before or at the camp to be admitted in. *There are no refunds. Failure to show for the clinic will result in a forfeiture of registration fee. To request a PO Invoice for your school, district, or track club booster, simply fill out your name and email, and you will recieve a request form directly to your inbox- asap! Copyright 2011-2019. Arete Nation Athletics, LLC.